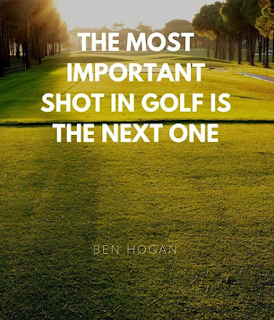 Whatever your reason for learning to play, golf is the greatest sport there is. Built on honor, integrity and sportsmanship (embodied by The First Tee); golf is a window into a person’s soul. 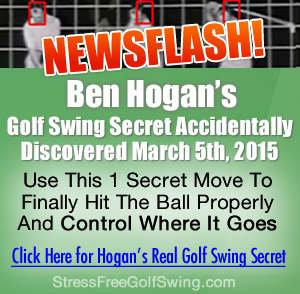 You can learn a lot about someone just by how they conduct themselves on the golf course.